A project that will upgrade the Maskall Village Community Centre into a full hurricane shelter was officially launched yesterday morning, March 2, 2011 at the project site. 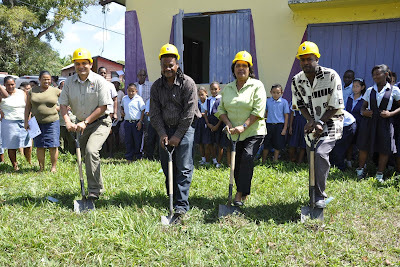 The project will benefit over 1,200 residents of Maskall Village, located along the old Northern Highway. The project will be implemented by the Social Investment Fund and financed by the Government of Belize at a total cost of $176,000 under the Commonwealth Debt Initiative (CDI). The community of Maskall will contribute labour towards the project. The project’s work scope includes replacing the existing corrugated zinc roof with a concrete slab and properly connecting the walls to the roof, strengthening of the foundation, construction of new columns to reinforce the roof, improvement to the walls, replacement of wooden windows with aluminum louvers, replacement of wooden doors with metal ones, construction of a four-unit bathroom facility by converting the existing library into bathrooms, rehabilitation of the kitchen area, rehabilitation of the electrical system including the installation of ceiling fans, and supply of picnic benches to support social activities. 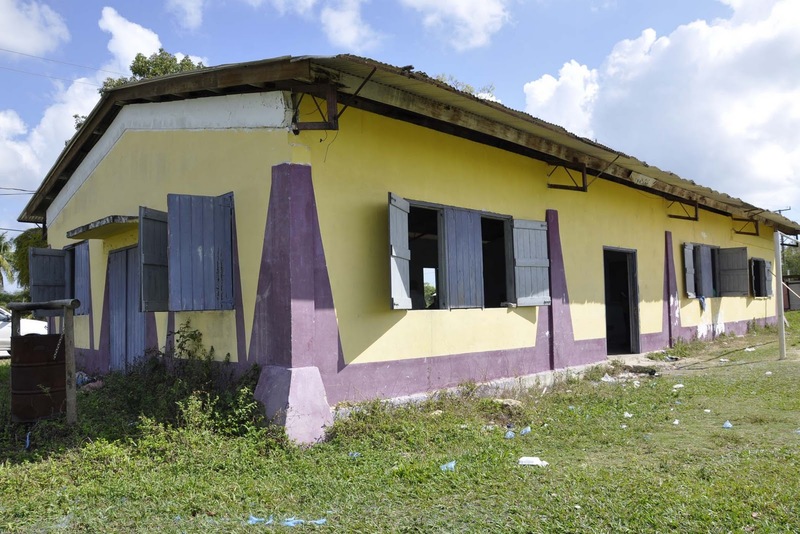 An upgraded community centre will bring a sense of pride to the residents of the Village and provide them with a sense of security in the event of a natural disaster while visitors to the village will enjoy better facilities. Although Maskall has lost its centrality as a hub for travelers passing through to the northern districts due to the construction of the new highway in 1980, it still prides itself as the largest village on the old Northern Highway and the host of the annual sporting activities such as football where other communities in the proximity are invited. 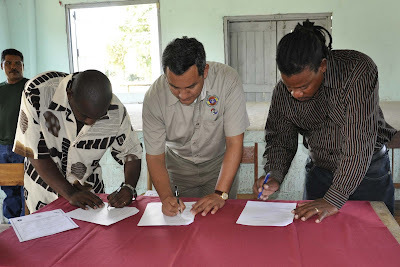 More importantly, the upgraded facility will be used for numerous social activities including teachers in their homework program as well as members of the Public Health Department and the Belize Defense Force, and the soon to start first aid training program. Maskall Village is located 38 miles North West of Belize City and 27 miles south east of Orange Walk Town on the Old Northern Highway. 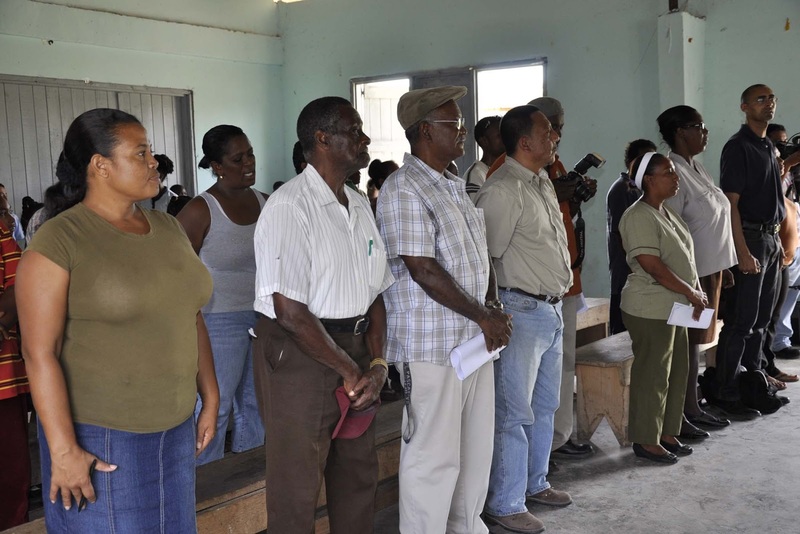 It is a predominantly Creole community but there has been a recent settlement called Spanish Town comprised of Mestizo persons. Maskall is a very old community, which was very vibrant before the construction of the new Northern Highway and is the second to last of eight villages on the Old Northern Highway including Boston, Lucky Strike, Rockstone Pond, Corozalito, Santana, St. Ann’s and Bomba. Farming has remained the mainstay of Maskall Village but recent developments in eco-tourism are now providing jobs at local resorts, for tour guides and manufacturers of wood carvings that are mainly sold to the tourists. With tourists coming from San Pedro and entering the river from the sea, landing at Bomba and taking a tour bus to Altun Ha, sometimes stopping at the well known Maruba Resort, this Village is once again recovering its vibrancy. 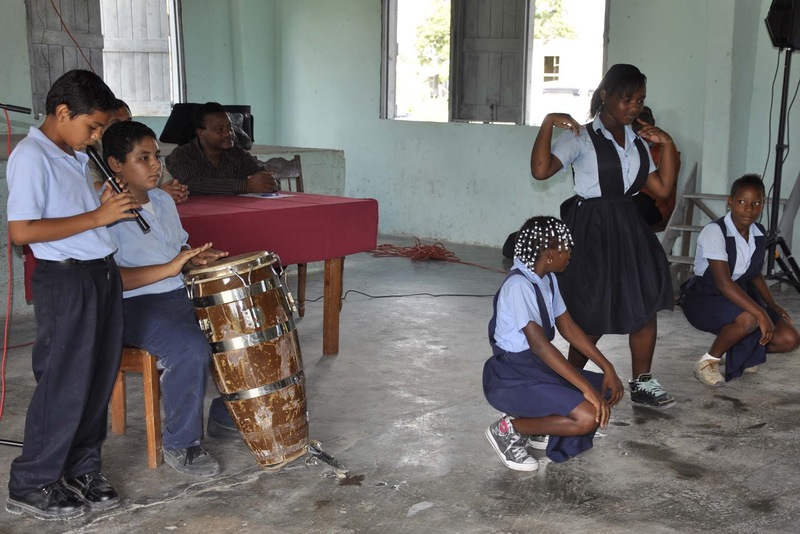 A few of the residents travel to Belize City and Ladyville Village where they work as teachers, public servants and in the service industry. The CSO 2000 Census lists the population of Maskall at 585 with 141 households showing a decline from 805 and 151 households in 1991. However, population is estimated at 1,200 as there is indication of recent settling on the periphery of the village including Spanish Town. The guest speaker at tomorrow’s project launching will be the Hon. 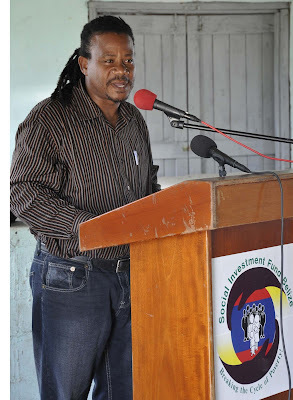 Edmond Castro, Area Representative for the Belize Rural North Constituency. Other speakers will include representatives of the Social Investment Fund and the Maskall Village Council. For further information please contact Mr Mike Hernandez Jr. J.P., Director of Public Relations of the Social Investment Fund, at Tel: 822-0239 or via email at mike.hernandez@sifbelize.org or cell 602-6491.